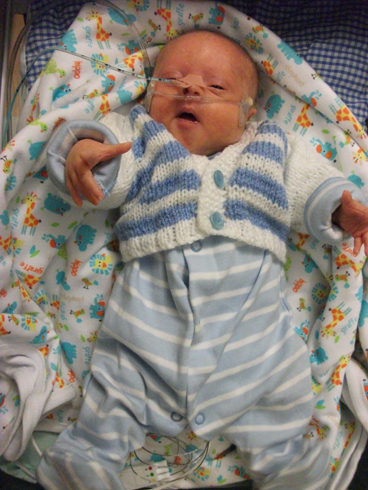 Haydon arrived prematurely into the world because his Mummy was ill. 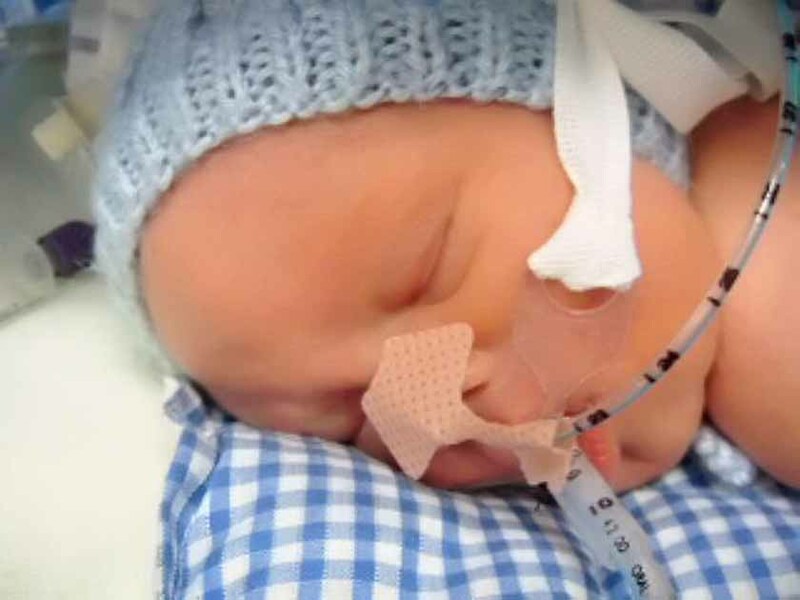 He was 10 weeks early, but born a healthy 4lb 3oz, and determined to stay. Haydon was doing really well, so he was allowed home. 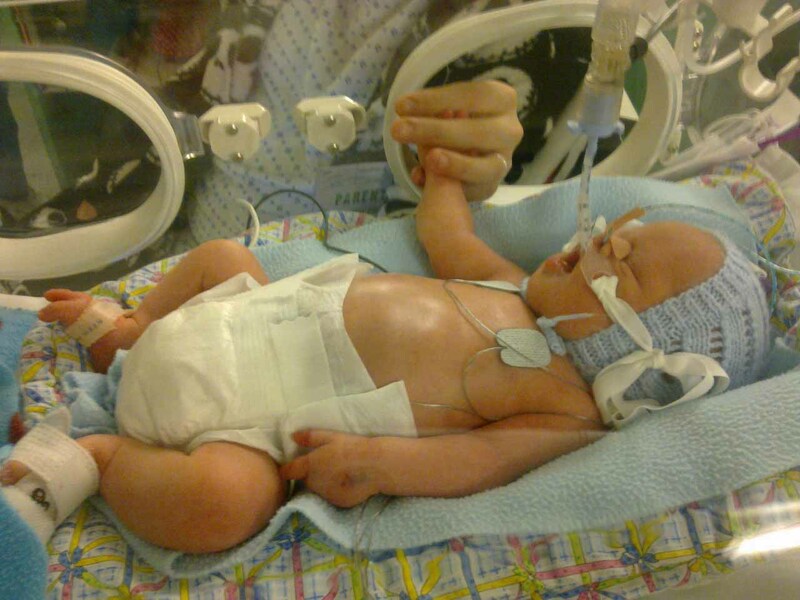 He was still 4 weeks early, but he was going from strength to strength.